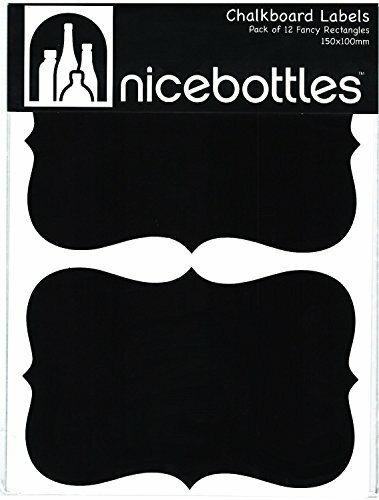 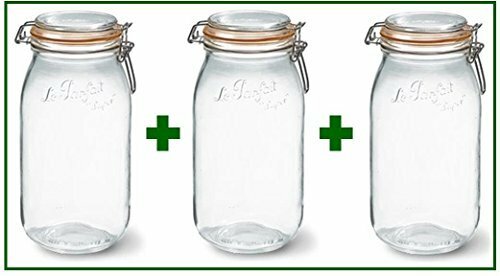 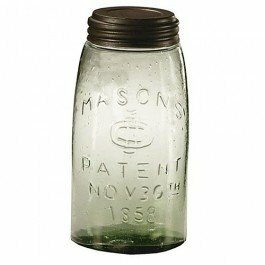 Clear Glass Gallon Jars, Pack of 2 - with Chalkboard Labels! 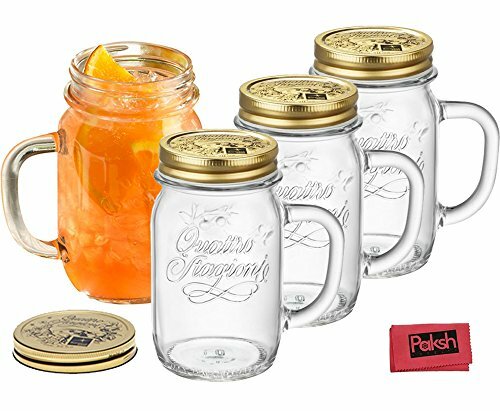 ~ Jars ~ Rika Jones - buy kitchen cookware with confidence! 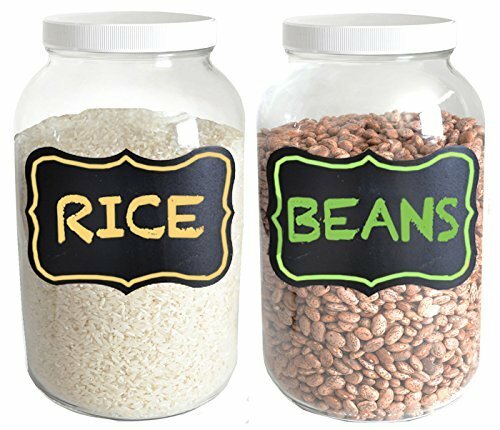 Clear Glass Gallon Jars, Pack of 2 - with Chalkboard Labels! 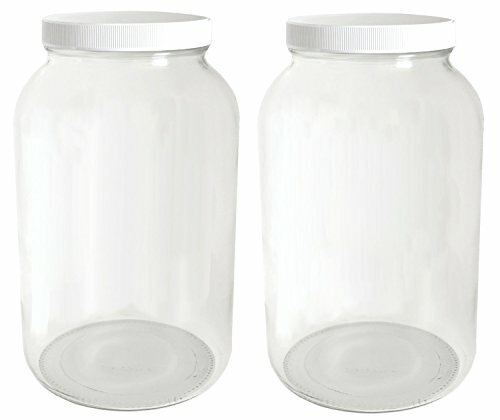 Great for food storage or fermenting! 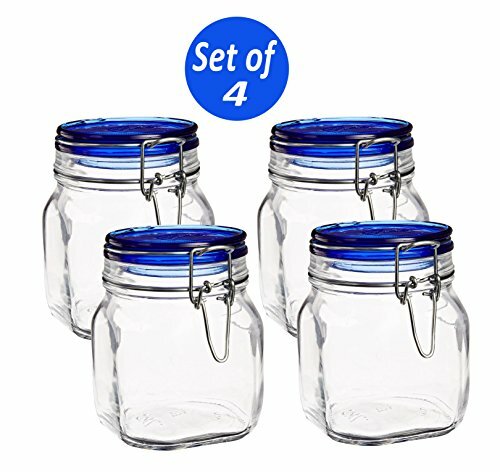 Package contains two lovely, one-gallon clear glass wide mouth jars, white plastic lids with foam liner and 2 extra large chalkboard labels (unapplied). 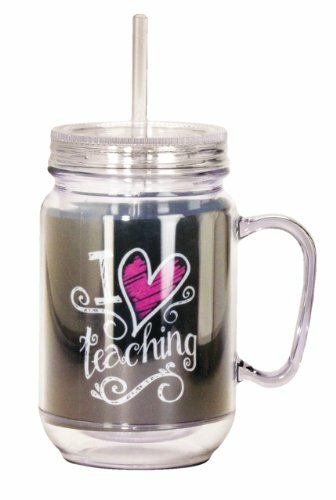 Customize them with your favorite chalkboard marker (not included)! 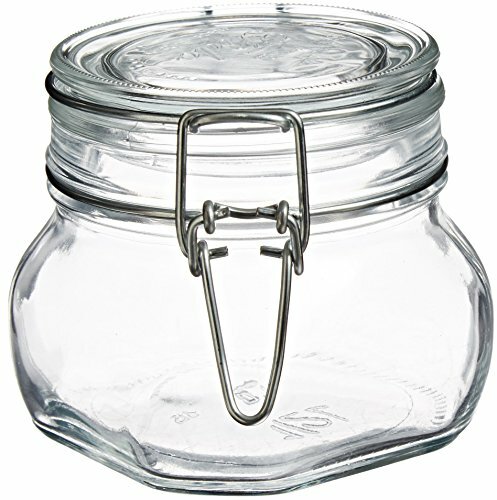 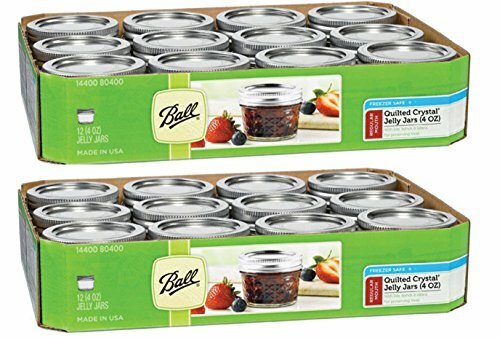 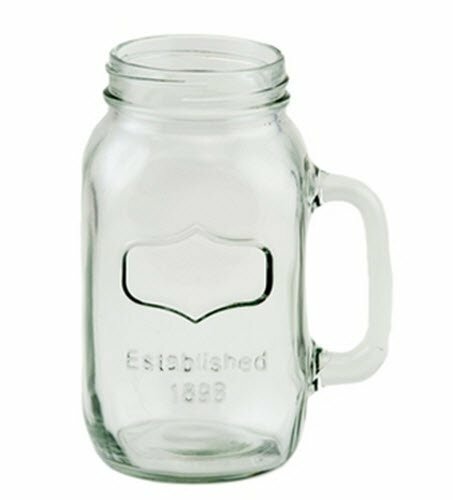 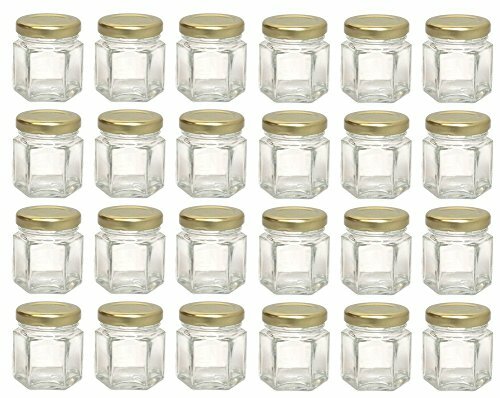 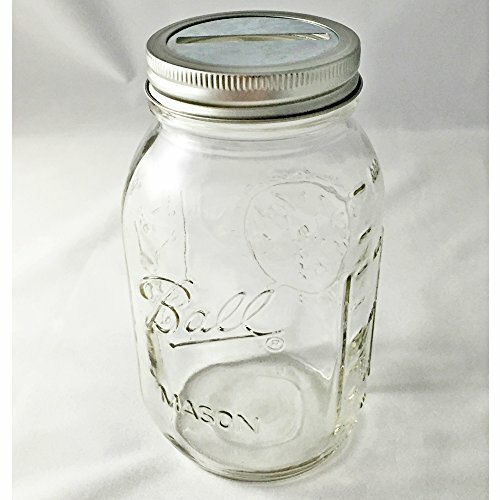 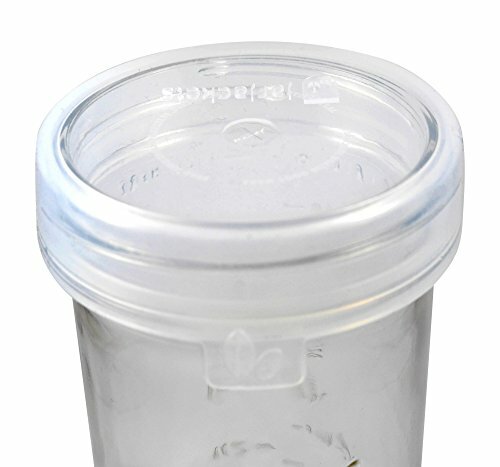 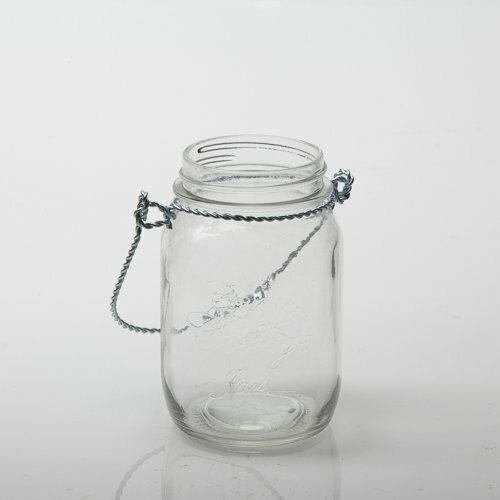 Bormioli Rocco Fido Clear Jar, 17.50 Oz.